I've received a few books for review so far this year and also bought a few in the sales so I'm here to share these with you now. 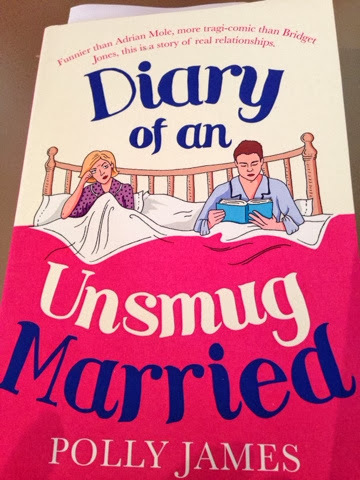 For review I have received Diary of An Unsmug Married by Polly James and also Take Mum Out by Fiona Gibson. These books come out in February so you can look forward to reviews of these nearer to the time. Thanks to Lightbrigade/Avon for those! I received some books directly from authors over the past couple of weeks too. The first was Love in Sight by Holly Gillatt. I loved 'til St Patricks Day last year so I'm looking forward to reading this one. I also received In The Leaves by Pat Elliott. This sounds like a really fun read. 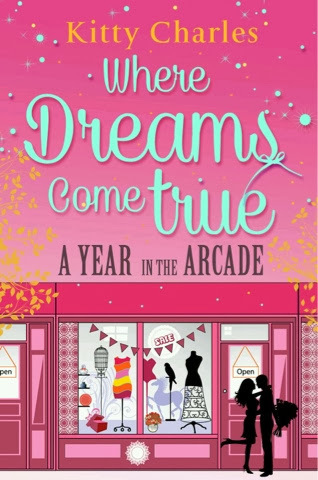 I have a review copy of Where Dreams Come True-A Year in The Arcade by Kitty Charles. I feel very honoured to have been sent a copy of this because I really really wanted to see an omnibus edition of all The Arcade episodes from this year and I can't wait to relive my favourite moments all in one place-this would make an awesome paperback! I received 2 books by Helen Smith too, on from her and one from NetGalley. These were Naughty but Nice and Beyond Belief. 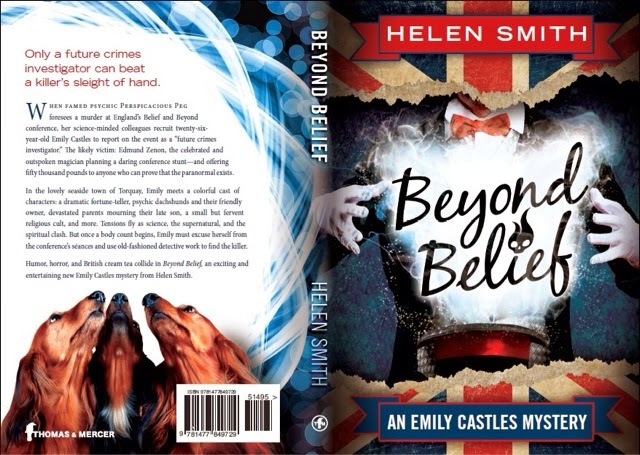 Beyond belief is out towards the end of the month so expect a review of that soon. Amongst my sale purchases were The Vincent Boys and The Vincent Brothers to add to my Abbi Glines collection on my shelf. 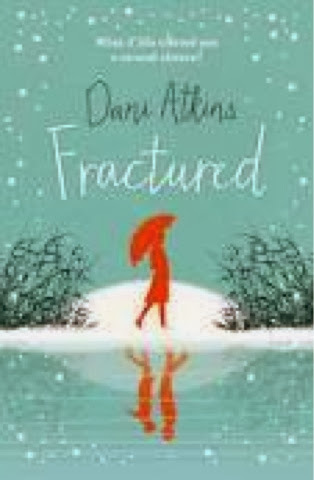 The Universe Versus Alex Woods by Gavin Extence, Before I Fall by Lauren Oliver, The Nearly Weds by Jane Costello and Fractured by Dani Atkins. 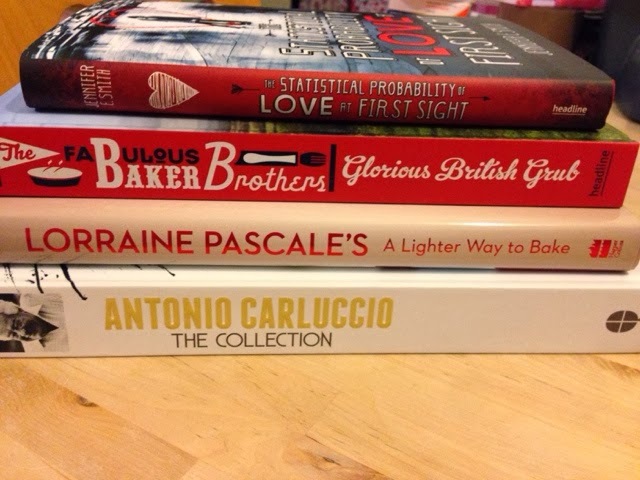 I also did an order from The Book people that included some majorly reduced cookbooks and the gorgeous Hardback edition of The Statistical Probability of Love At First Sight by Jennifer E Smith. Now I can read both the hardbacks I have by her together! 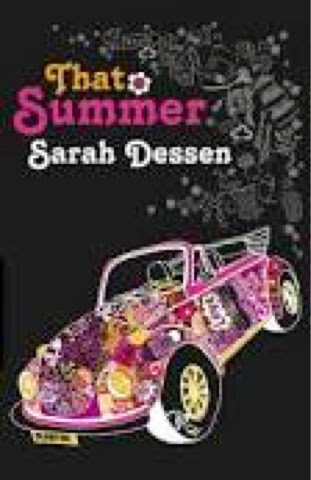 I also got This Summer by Sarah Dessen and Happy Birthday by Danielle Steel in a charity shop for 99p each! 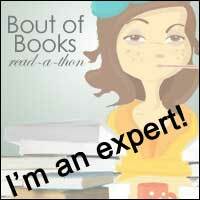 Phew-a few books to talk about there even though I got none for my birthday or Christmas! Let me know below what you got this week and if you've read any of the ones I have! Loved "All in the leaves". The characters became friends and I can't wait to see how their lives evolve in the next book. Looking forward to reading it now! 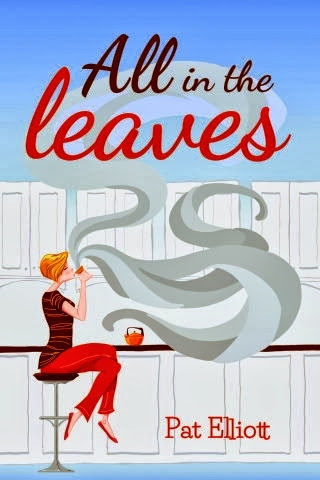 Also read 'All in the Leaves' on my ipad and really enjoyed it. 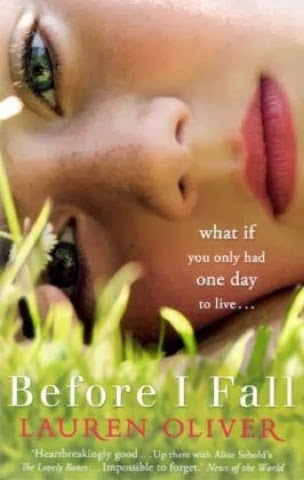 The main character is a young woman searching for love but also for a rewarding career. I liked reading about the people around her who support and help her. 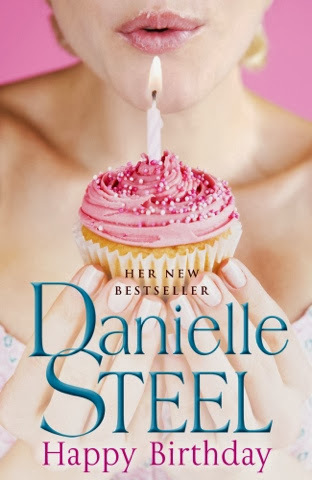 It's a relaxing read but there is also some drama and twists in the plot to keep it interesting. 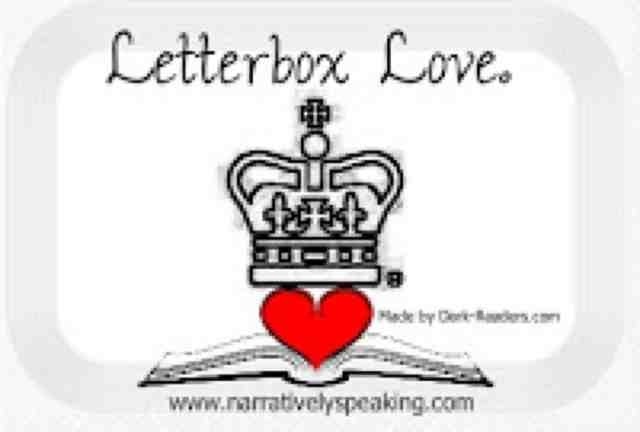 Good read! Sounds like fun, from the sounds of the setting and the characters, I'm really going to like it!